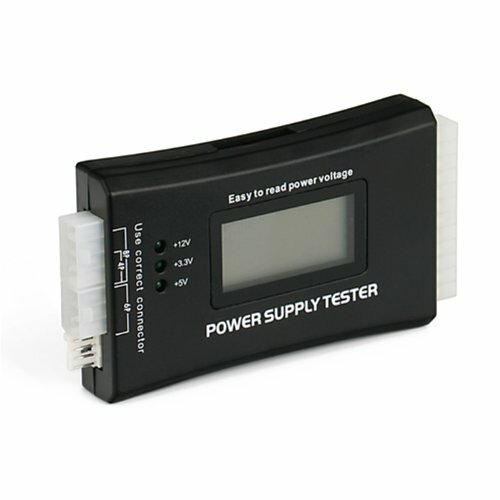 Test your power supply and avoid damage to your expensive computer equipment with this ATX power supply tester. Simple and easy to use, no batteries are needed. Connect to the power supply's 20-pin Molex connector.